Under the music, art and fashion imprint, H.B.G Records, the Essex born MC, Flamezee, drops a ferocious and dangerous joint, entitled, “Ghost”. Assisted by a man with similar velocity and attitude, Popzzy English, the two go verse for verse on a heavily bass’ed, Scrupz production. Being the first single released on the #KEEPINGITGRIME architect’s Spotify, this track fits perfectly for a return to the spotlight and touching on the issue on being ‘ghost’ for a minute. We ready bro. Bring that heat. 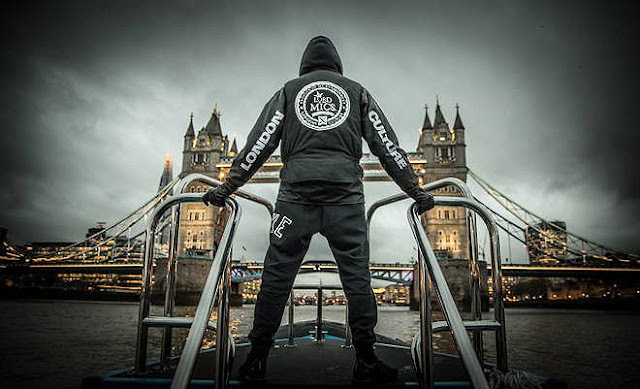 Mentioning new music, the passionate MC has another well-known and close focus in anti-knife crime. This frequently runs alongside his music, as it will with a release at the end of this month. 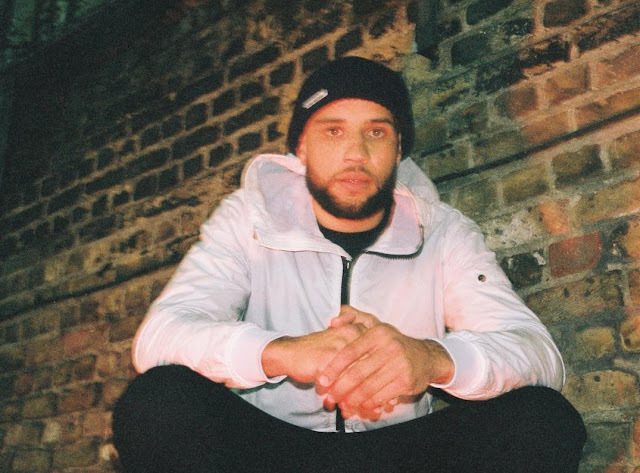 A conscious and meaningful song formed by Flamezee and producer, Josh Harris, named "Homeland", is part of a greater project close to the heart of the rapper and that of preventing knife crime. Make sure you stay locked to hear more about this via OUAG, but also Flamezee's own social media's. Check the latest joint from these two artists below.